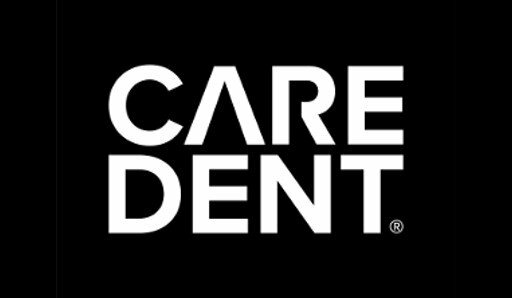 CareDent, an Australian company which manufactures and sells an extensive range of high quality essential and unique oral healthcare products, have launched a new B2B eCommerce website. 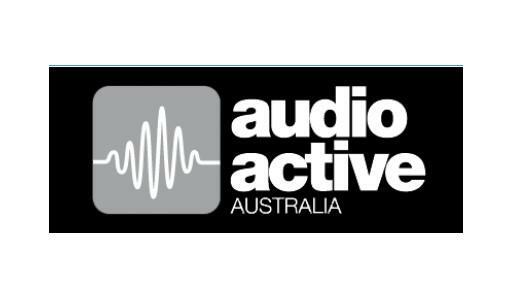 Audio Active Australia, a leading wholesaler and distributor of consumer electronics and related products, and custom design specialists and integrators, kicks off a SAP Business One integrated Basic B2B & B2C webstore project. 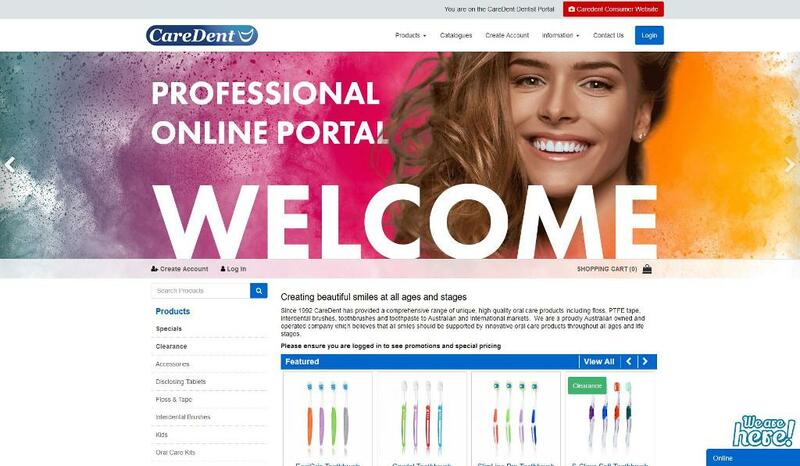 CareDent, an Australian company which manufactures and sells an extensive range of high quality essential and unique oral healthcare products, has signed off on the development of a B2B eCommerce portal for dentist ordering. 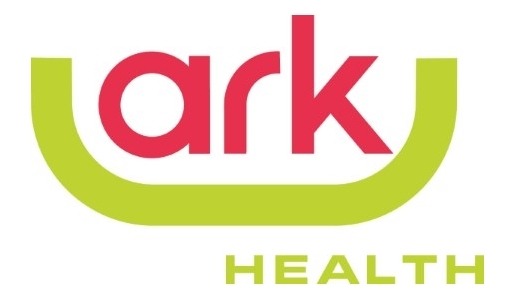 Ark Health are a national dental consumables supplier across a wide range of dental disciplines including infection control, endodontics, orthodontics, oral care and oral surgery. They have launched a new website and are so happy, they have provided a testimonial. 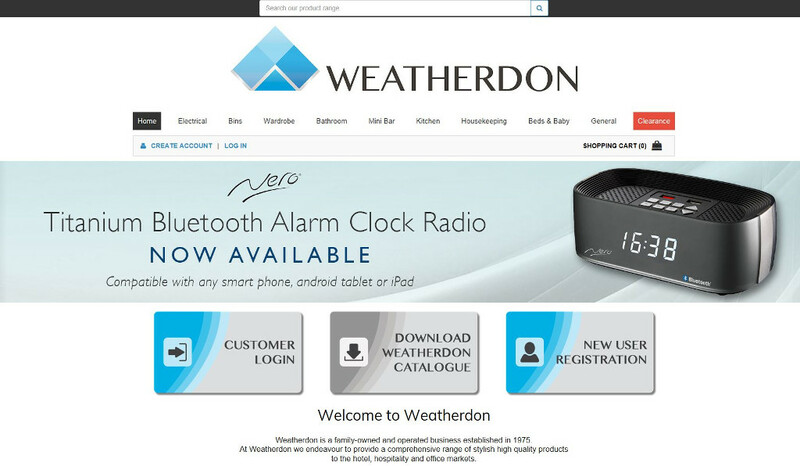 Weatherdon, a family-owned and operated business who specialise in guestroom accessories for the accommodation industry and office products, have launched an eCommerce website for New Zealand customers. 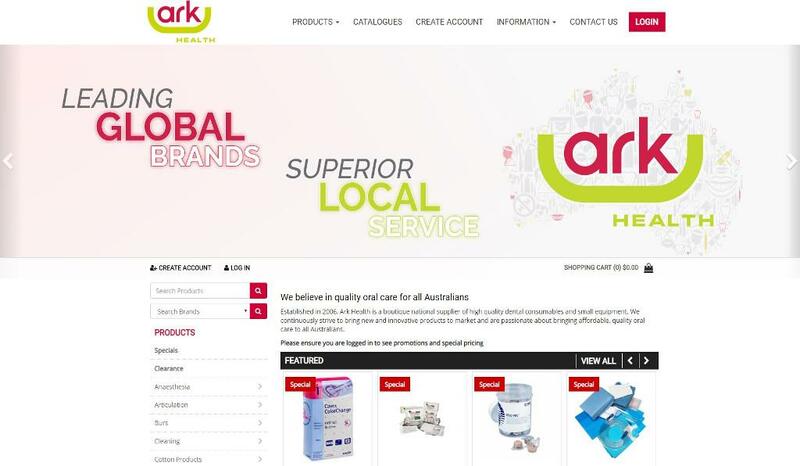 Ark-Health and established national distributor of dental products, find their existing website a little long in the tooth and decided on a new SAP Business One integrated eCommerce website. Gray-Nicolls Sports declared the innings with the launch of their SAP Business One integrated B2C eCommerce website for New Zealand! 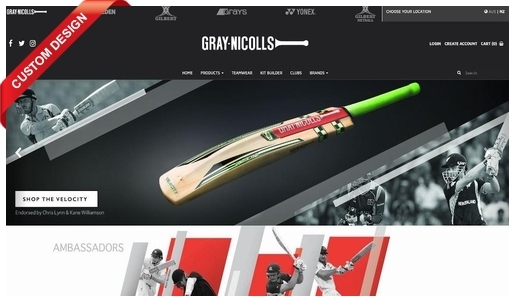 Gray-Nicolls Sports, one of Australia and New Zealand's leading distributors of world renowned global sporting brands, has launched a B2C eCommerce website for New Zealand customers. 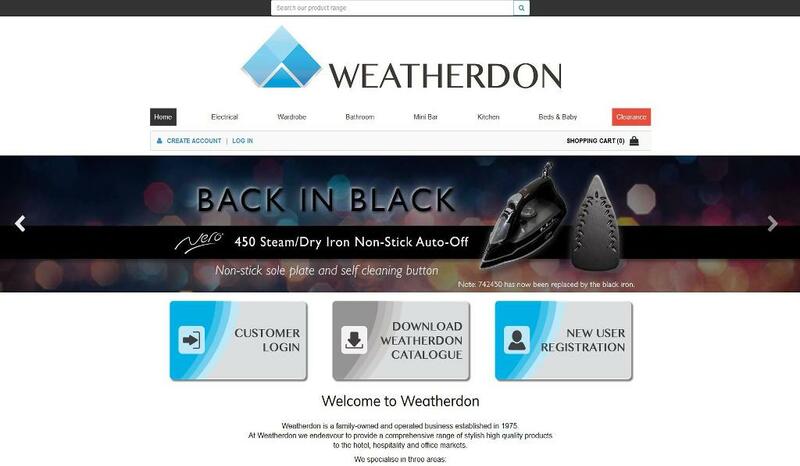 Weatherdon, a family-owned and operated business established in 1975, has launched a new SAP Business One for SAP HANA integrated eCommerce website for Australian customers, read the article for more details. One Dental, a family owned Australian dental supply company which imports and distributes hundreds of clinically proven and innovative dental products across Australasia, chose a Full-Width style, Straightsell Standard 'Responsive Web Design' eCommerce website. 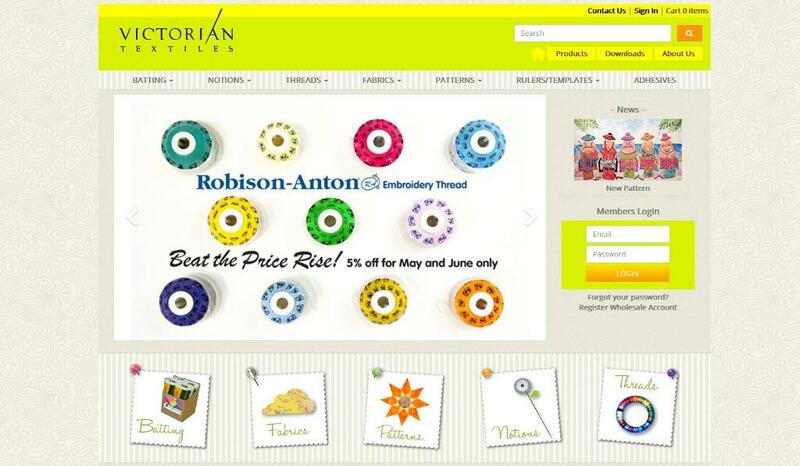 Victorian Textiles a distributor of over 8,700 high quality wholesale textiles and Matilda's Own quilting products has launched a new SAP Business One integrated eCommerce online store for B2B customers.